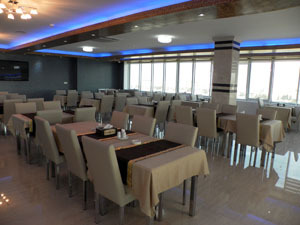 FOMEX hotel is a four star hotel, located 1 km from Erbil city center and its famous historic citadel and just over 3 km from Erbil International Airport, the airport shuttle is available upon request. All rooms are decorated in warm contemporary style with elegant and carpeted floors. Each suite has a living area contains a flat-screen TV, an electric kettle, a minibar, and the bathroom has a shower, and toiletries. Breakfast is served daily in the hotel restaurant or in the room, and room service is available around the clock. The hotel has a restaurant at the eighth floor, which is the top floor, serving local and international foods. 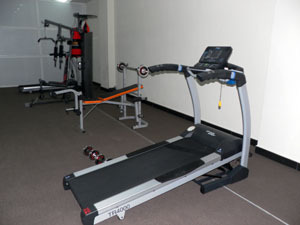 It has a fitness center, sitting area, laundry and ironing service. 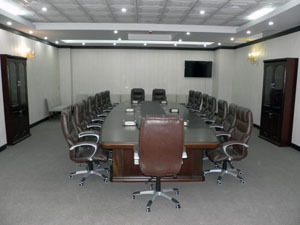 and meeting and events room. Hotel staff can speak English, Arabic, Turkish beside Kurdish language. The hotel has Safe Deposit Box, which will store and safeguard valuabe possessions. Free Wireless Internet access in all guestrooms, restaurant, sitting rooms and other public places. The check-in time is after 2:00 pm (local time) and check-out time is 1:00 pm. Copyright © 2019 FOMEX HOTEL, All Rights Reserved.